Dr. Ellise LaMotte joins the Tufts community as the new CSD Director. 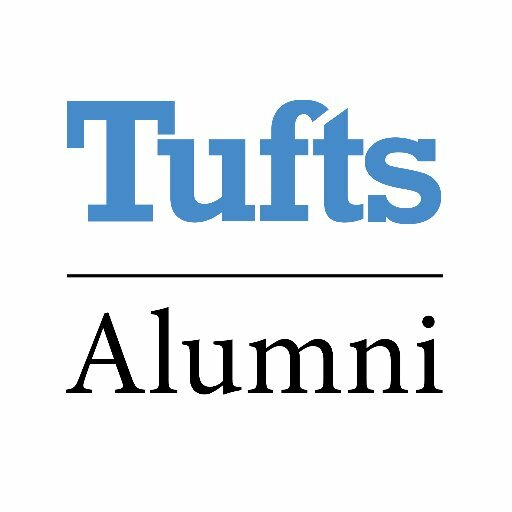 Dr. Ellise LaMotte joins Tufts from Olin College of Engineering, where she was the Director of Academic Services, playing a key role in managing the academic budget, academic initiatives, and the administrative team within Academic Affairs. Ellise earned a doctorate in education, with a focus in higher education administration, from the University of Massachusetts, Boston. Her Ph.D. dissertation focused on individual experiences and factors shaping degree completion for African American women in engineering at predominantly white institutions. She completed an MBA in high technology from Northeastern University, and a B.S., also from Northeastern, in electrical engineering technology. 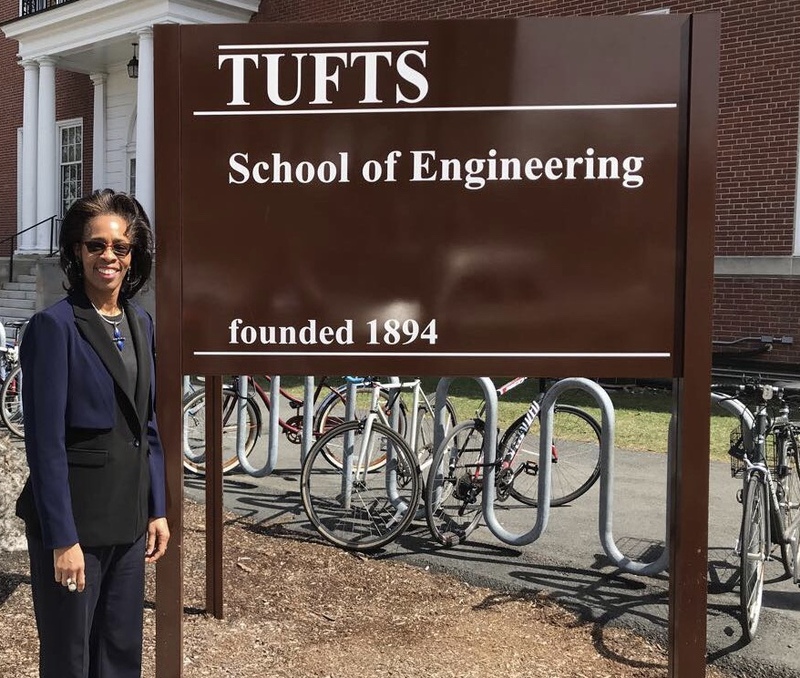 Here at Tufts, Ellise will continue the center's efforts to foster diverse and inclusive STEM learning environments across the School of Engineering and the School of Arts and Sciences. Would you like an opportunity for community-building, networking, learning about, and addressing the impact of stress on Asian immigrant populations? Mark your calendar for the 4th Annual Asian Health Symposium, In Pursuit of Health & Wellness: Addressing the Impact of Stress in Asian Immigrant Communities. This exciting event, free and open to all, is hosted by the Addressing Disparities in Asian Populations Through Translational Research (ADAPT) Program. For more information and to RSVP, click here. David R. Harris has served with distinction as Provost and Senior Vice President of Tufts University since 2012. Please join President Monaco on April 9 to thank David for his leadership and dedication to the Tufts community and wish him much success in his new role as the 19th president of Union College in Schenectady, New York. Speaking program begins at 4:30 p.m.
Do you want to be an innovator or entrepreneur? Join us for an information session for an overview of our 1-year, full-time M.S. in Innovation and Management program (MSIM). 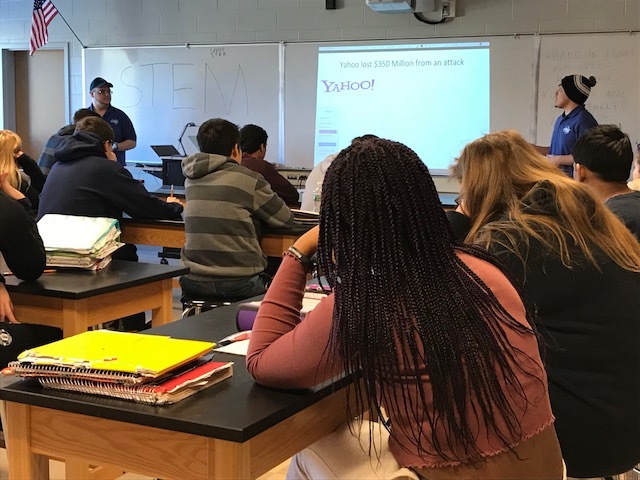 Learn how the MSIM program uniquely equips recent STEM graduates to be tech leaders, entrepreneurs or join an existing company. Enjoy refreshments and hear from students/recent alumni about their experience, and get your program, application and scholarship questions answered by members of the admissions team and faculty. For more information and to RSVP, click here. The Google Games is a celebration of the passion and creativity of engineering students from universities across the Globe. It's your chance to compete with your peers and see a bit of Google culture and office. Participants will walk away with some cool swag! For more information, click here. 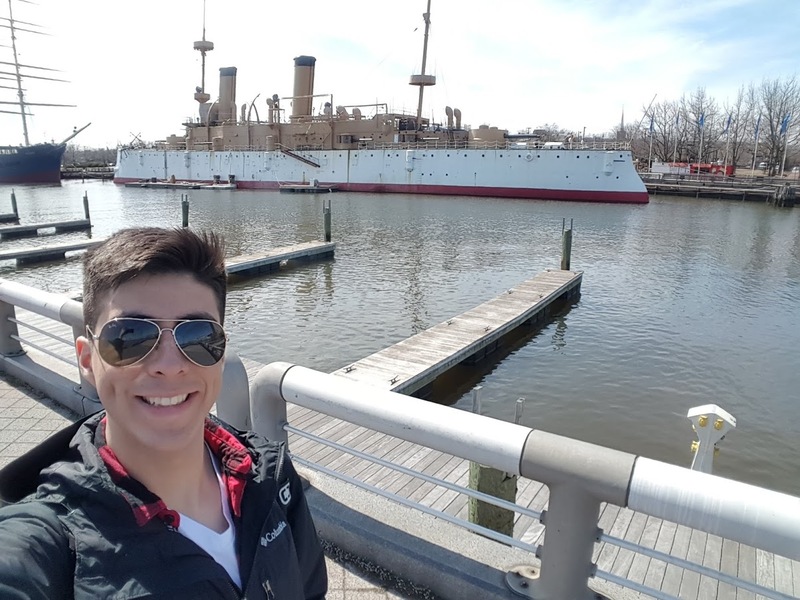 The Out for Undergrad Engineering Conference will be hand picking over 100 high-achieving LGBTQ engineering students from across the U.S. and bringing them together with dozens of LGBTQ professionals from top engineering, manufacturing, energy, aerospace, and life sciences firms at their annual conference, held October 5 -7 in Minneapolis, MN. For more information and to apply to attend this conference, click here. The HBS Summer Venture in Management Program (SVMP), an annual one-week residential educational program for rising college seniors designed to increase diversity and opportunity in business education, will be happening again on June 16-22, 2018. For more information and to register, click here. 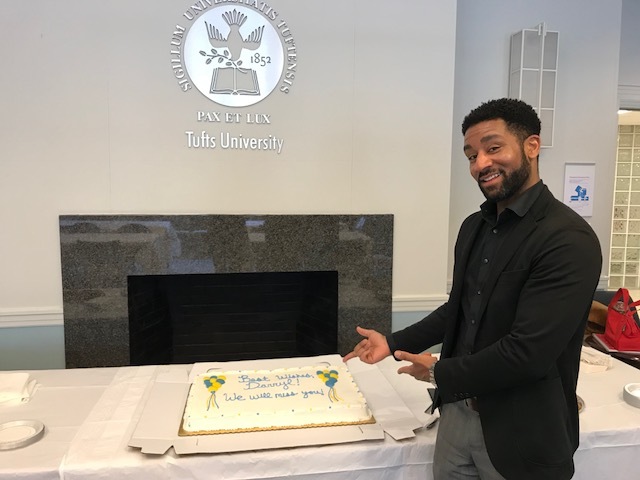 On behalf of the Tufts Community, the Center for STEM Diversity would like to wish Dr. Darryl Williams luck in his new role as the Senior Vice President of The Franklin Institute in Philadelphia, where he will lead the Science and Education division. 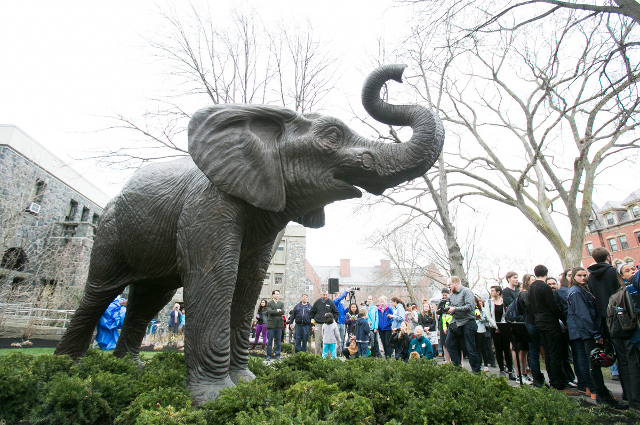 Thank you for your time and dedication to Tufts! Tuesday, April 3 from 6 - 8:30 p.m.
Friday, April 6 from 12 - 2 p.m.
Friday, April 27 from 3:30 - 6 p.m.